Knees together, Death! A lady reveals nothing. Just playin.' This is great, Joe. 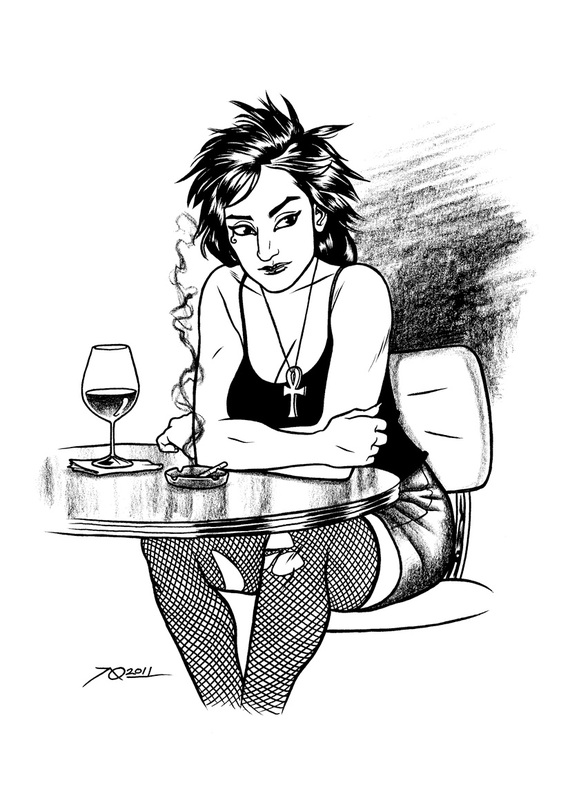 She's my fave from Sandman. Hey now! Stop trying to look at Death's no-no's!